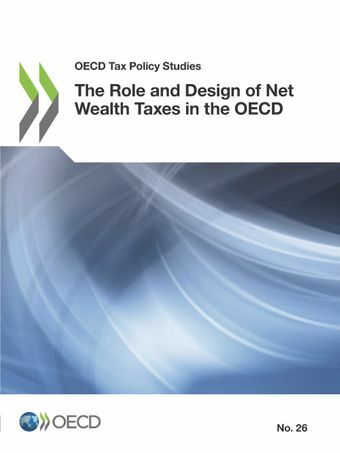 This report examines and assesses the current and historical use of net wealth taxes, defined as recurrent taxes on individual net assets, in OECD countries. It provides background on the use of wealth taxes over time in OECD countries as well as on trends in income and wealth inequality. It then assesses the case for and against the use of a net wealth tax to raise revenues and reduce inequality, based on efficiency, equity and tax administration considerations. The effects of personal capital income taxes and taxes on wealth transfers are also discussed to understand how these taxes interact with net wealth taxes. Finally, the report looks at practical tax design issues and shows that the way a net wealth tax is designed can have a significant impact on the effectiveness and fairness of the tax. The report concludes with a number of practical tax policy recommendations regarding net wealth taxes.